A junior minister in the British Government discovers a terrorist plot to detonate a nuclear device in London. Putting self-preservation first, he flees with a young American political advisor to a re-commissioned S.N.U.B (Secret Nuclear Underground Bunker) with a group of desperate individuals caught in the wrong place at the wrong time. The terrorist bomb is found, but attempts by bomb disposal experts fail to prevent it exploding, destroying central London and contaminating the surrounding countryside. As a result of the blast a group of dangerous convicts break out from a local high security prison, but are contaminated with radiation and start to mutate. 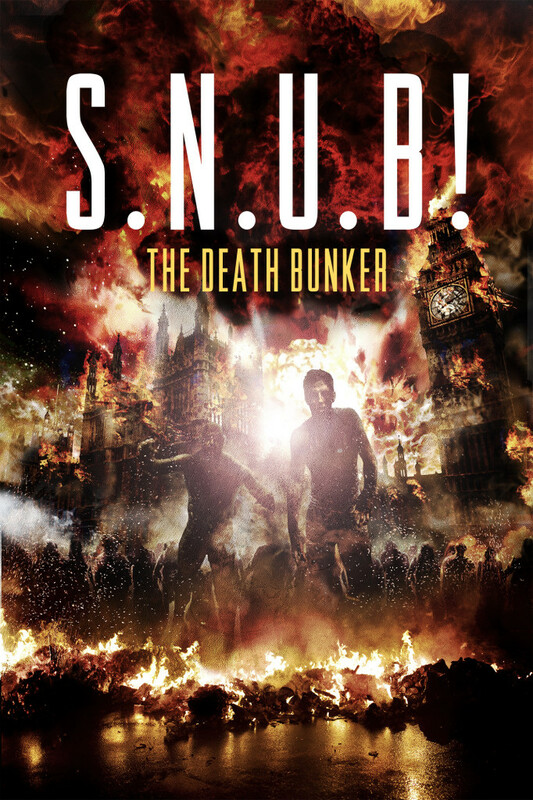 Inside the S.N.U.B the mutants are closing in and not everyone will make it.